Why is it very important to set up our goals first in building our wealth? How can we effectively have our goals in place in order to achieve financial freedom? I remember a verse in the Bible that says about setting goals. It simply talks about the importance of planning your road map to success especially with your financial goals. Try to sit down and strategize your journey before heading right straight to it. Let me give you an example. Warren Buffet is once the richest man in the world. He has amassed his wealth through the stock market like nobody else in this field. Can you imagine a business reporter asked in an interview, Mr. Buffet, how did you achieve to be the richest man in the world? Mr. Buffet said, “Oh I just read an article in the business section of the newspaper, invested all my money in the stock market and now I am the richest man on the planet”. Imagine Henry Sy, the richest man in the Philippines, talking about his business empire, “Oh I just migrated from China to the Philippines and sell shoes and my friends bought all of them that is why I have my gigantic enterprise now”. Definitely, they have other reasons on how they have built their wealth. The certain thing is these two wealthy guys have something in common; they have set their goals appropriately. 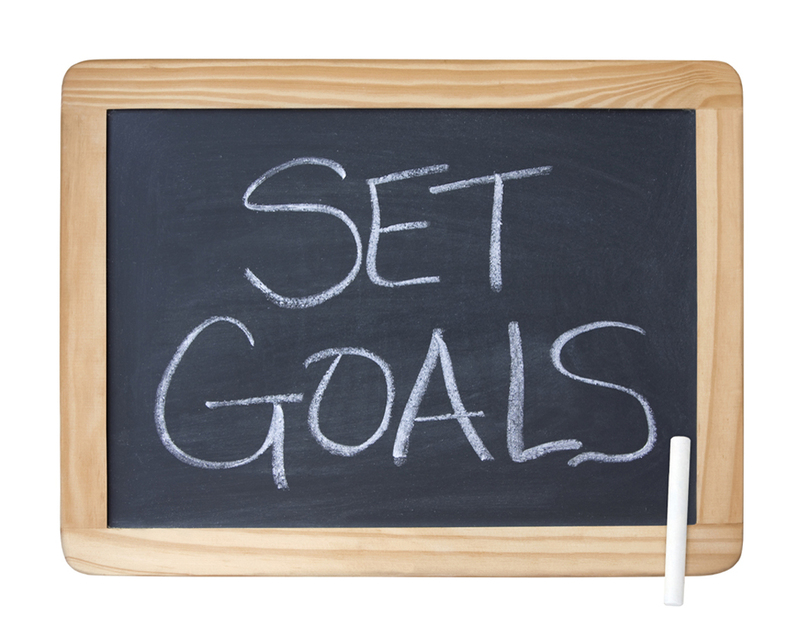 There are many ways in setting goals in all aspects of life. May it be financial, social/family, physical or spiritual; if we know how to set it in one area, it is easy to do it in all others. Today, we will be discussing about financial goal. I have listed here the fundamental and important keys of setting goals in building wealth faster. Deciding on what you want in life is the initial and very critical step in setting your goal. You can ask yourself this question, “What will be my legacy in this world?” It is very important to put this in place because all the succeeding steps that will be discussed in here point to this. Your desires or sometimes we call them dreams will be your framework and the direction where all your activities will be based. Your financial goal is very important in your journey to financial freedom. It will be the reason and your driving force in order for you to go out of your comfort zone and pursue it. It will be your big why in doing things towards to that direction. One manifestation that you already achieved your financial goal is when you are finally confident to quit your job. As Stephen Covey says it, “Begin with the End in Mind”. In achieving financial freedom, try to picture the end results first before doing your initial activity. These will lead to fewer mistakes and more stream lined approaches toward your goal. When you have finalized your desires, the next step to do is to write it down. What I did in my case is I made a dream board wherein all my dreams in every aspect of life are wrote down in details with photos and target completion dates. The power behind in putting your goals into writing is that you are declaring them to yourself and to the world and soon you are attracting the environment towards their fulfillment. It is advisable to put your dream board in a conspicuous place, where you can see it in the morning when you wake up and in the evening before you sleep. It will remind you of your goals and will align your activities toward to achieving them. Contemplate and pray over them before you start in the morning and retire in the evening. In the process of asking for it, just believe that you have it already in your possession and in no time you will receive it. A good passage in the Bible says about this. Your financial goals should be in a way that they can give you ideas that are so clear and vivid that you can implement your activities easily. Your goals should have the following ingredients which can effectively guide you in carrying them out. Specific – Your goals should answer basic questions like who is involved in the goal? What do you want to achieve? Where is the location? When will it be completed? Why are you doing it? How much wealth do you want should be in detail. You cannot simply say, “I want to be rich!” You should be more specific like “I want to have Php 1 million pesos by the end of December 2011”. Attainable – You do not want to set a financial goal that is not pragmatic at all. You should consider that your journey will not be as smooth as silk. You will be facing some bumps along the road and should ensure that the goals you set are achievable and the time frame can be attained. Realistic – Your financial goals must be presented in a way that you should be able to achieve them and you are willing to do so. 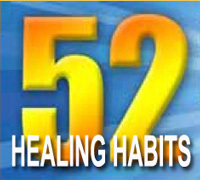 Consider other factors that surrounds your objectives like problems that you may encounter or delays that may occur. Put all things in the equation to come up with a doable and realistic goal. Time-bound – All goals should have a deadline. You cannot let anything open-ended, it should have an expiry date. This will ensure that the activities you will undertake will be restrained to that specific target date. This will also force you to act in a timely manner and without any delay. Categorizing your financial goals means putting them into a certain level of priorities. What I have done on my part was I classified my goals into short-term, midterm and long-term goals. This gives me an idea what to do first and what goals need to be prioritized. Your definition of the time framing will depend on your target completion of each goal. Just understand that what is important is not sometimes urgent and what is urgent is not sometimes important. During this stage, you should consider your strengths in pursuing your financial goals. What are the things or attributes that you have right now that you can utilize towards your financial freedom. You should also put in the equation your weaknesses, what characteristics or current situation that will impede in reaching your goals. In addition, you should realize the opportunities that surround you that will make your financial goals happen, better yet, making it happen faster. Finally, list down what are the roadblocks that can hinder to your journey. Knowing these, you can give yourself a heads up and plan for counter measures to make your ride smooth. According to Zig Ziglar, direction creates time and motivation generates energy. If you have the goals in place, you can find time for the activities related to them. More importantly, you will be maximizing and spending your time wisely. You will also notice that you are always fired up and motivated because you have the reasons that fuel your activities towards achieving your financial goals. Using these easy steps, we can effectively lay out our financial goals. Good thing about this is if you can set up these steps appropriately, your other goals in life will be easy to plan. The process is just the same, the formula is similar. Through these, building wealth will be faster and being successful is within reach. Do you have other steps in effectively setting your financial goals? Meet us in the comments.